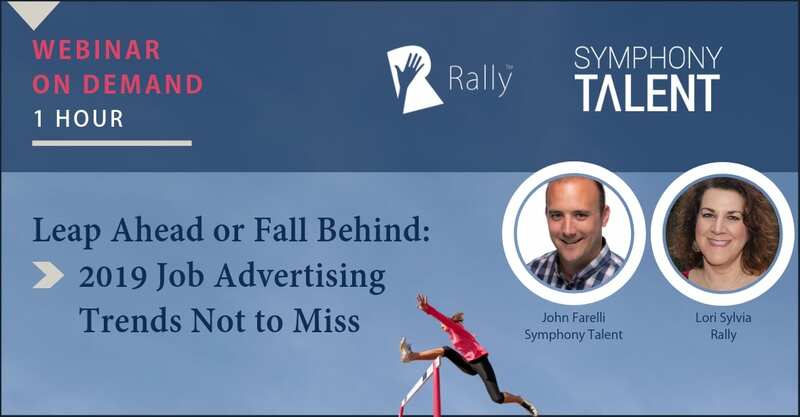 In this on-demand webinar, Rally and Symphony Talent share 4 job advertising trends not to miss in 2019. 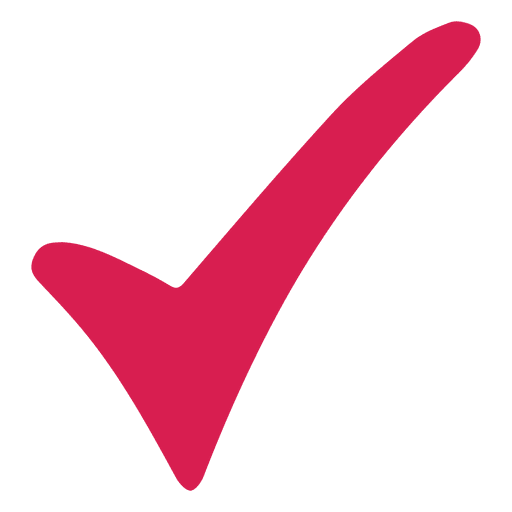 We share how employer branding and job advertising are becoming one, the diversification of media channels and why testing must be built into your strategy, what we can expect from technology to help us make smarter decisions, and how to ensure that the candidate journey doesn’t end with the first click. See examples of forward-thinking employers that are using these trends to make their brand and jobs stand out—including Bed Bath & Beyond, Ecolab, Hilton Grand Vacations and Scripps Health.